Welcome to the Dentist group of SmartGuy.com. Feel free to interact with other professionals from across the world. You can find professionals, find deals on services, find professionals who might barter, or simple post questions, comments, or suggestions. 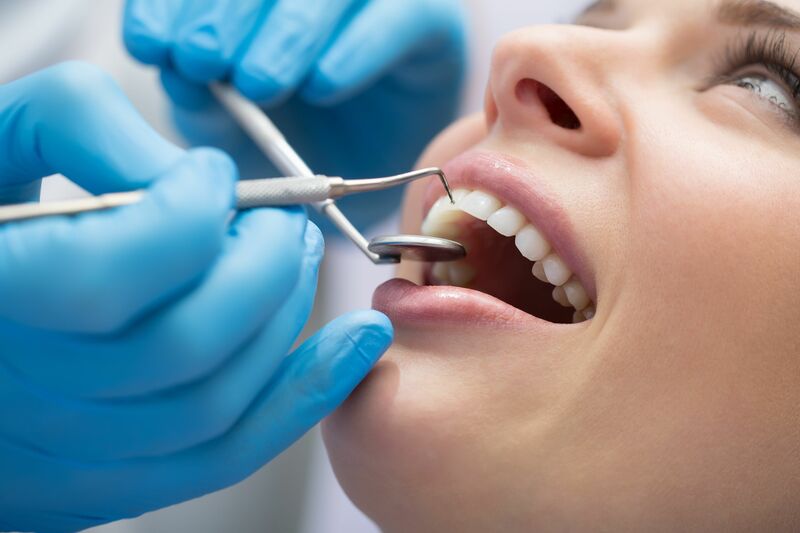 A dentist, also known as a dental surgeon, is a surgeon who specializes in the diagnosis, prevention, and treatment of diseases and conditions of the oral cavity.